10pm with our friends Geronimo Getty. We go on at 2:45am! It's actually Monday morning and we play as long as we want. It's a crazy after hours. Come on down and make some bad decisions with us! It's free, just tell them you're there to see us. It gets packed believe it or not. What do those people do for a living?! 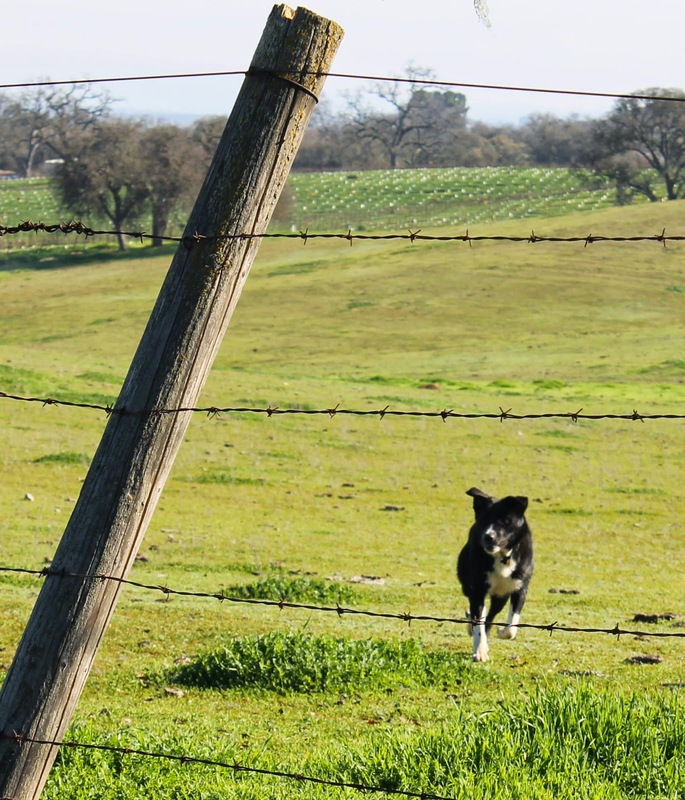 When we go up to Paso Robles, we stay with our friend Wendy Hoffman who runs the Central Coast Herding Dog Rescue. These dogs are amazing! I've been out in the open with like 20 or more of them and they all just calmly walk around and nudging up against me. Every once in a while one would lick my fingers as it walked by. It's like puppy heaven, but it's right there in Paso Robles. Wendy has an amazing talent for taking dogs that were left and would otherwise be some place where we don't want to even imagine, putting them in an immaculately clean and loving pack environment, and turning them in to the most gentle housebroken pups in a matter of weeks. She saves the lives of hundreds of these dogs by finding them loving families for adoption every year. 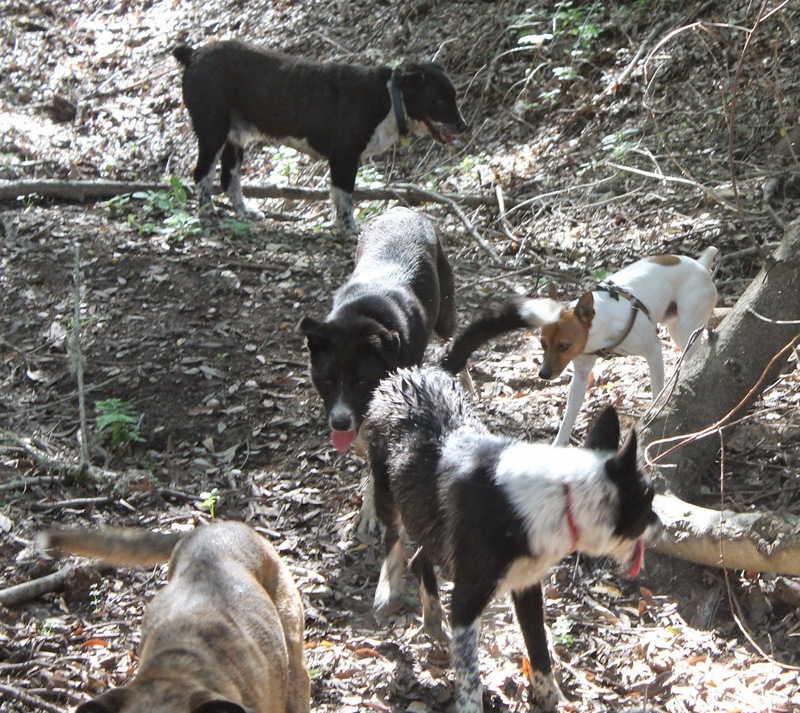 Central Coast Herding Dog Rescue, is a a federally recognized 501(c)3 non-profit organization, under Rescue Alliance. We are dedicated to finding great dogs, great homes. As we are a non-profit, all of the work that goes into getting the dogs ready for adoption and the adoption process is performed by volunteers. 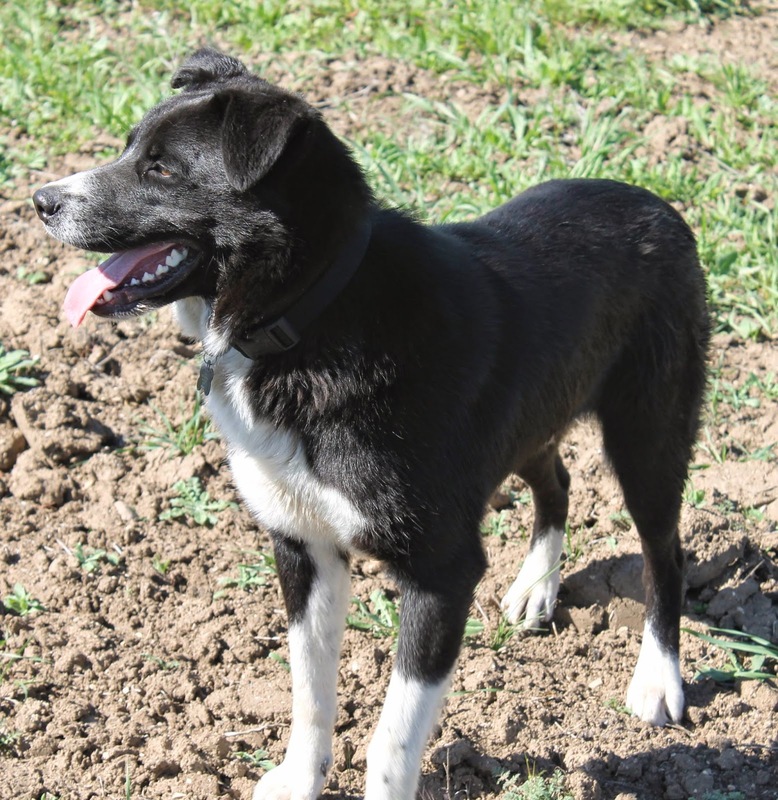 A 2 yr old, very submissive and super sweet, beautiful Border Collie with no tail. Jason is so puppy like! His teeth are gleaming white. I'm thinking he's a younger dog. Totally outgoing. Jason loves life. Jason is totally trustworthy. He's fantastic with kids and happy to see everyone. Loves to ride in the car and you can leave him without worry of any destruction. Great on or off leash. He got to run free on his first pack walk. Loved running with the pack, drained all that pent up energy, and came trotting back to me, totally reasonable and calm. Loves his daily off leash walks. Jason comes when you call, every time. He hops right back into the van when it's time to go. House broken and uses the dog door. Jason is in and out at will. He loves to sleep on the dog beds inside, and hunkers down in straw filled dog-loos too. Jason can be left in the house and be trusted not to destroy a thing. Fantastic with the pack, submissive to the smallest 10 lb pup to the 14 yr old grande dame here. He loves all other dogs and is wonderful. We walk right past horses & cattle, off leash, on our daily pack runs. He hardly notices them. Jason can be calmly called back to me anytime I want him. I encourage them to run far and run fast across the unfenced acreage. Sometimes they look like a pin head, so far I can't yell. Jason does a quick U turn when he hears my coaches whistle blast. Perfect! Jason will be a great family dog. Or Your best Buddy. Neutered, current on vaccinations, and micro-chipped! Adoption fee is $250. A lot goes into these fosters to get them ready. For an application to meet Jason, please visit here. For general questions, please email. Thank you for reading about Jason, and thanks for considering rescue! 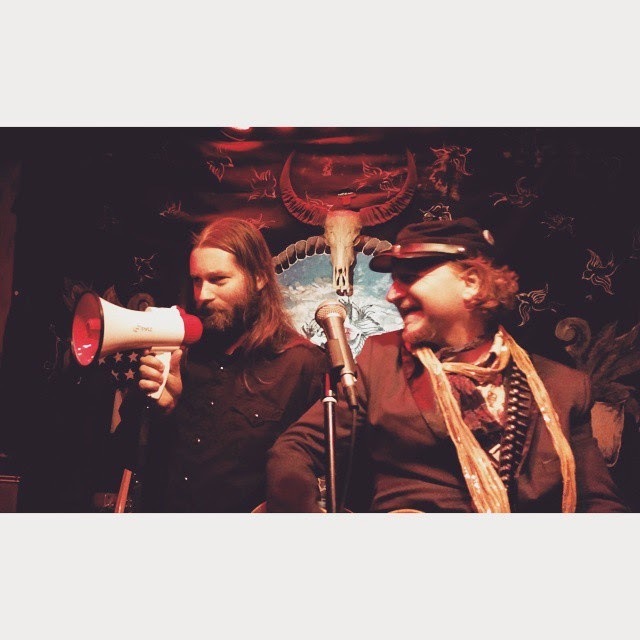 Also, it was great to be back at Pappy & Harriet's last weekend. We have some amazing shows coming up in the next couple months.